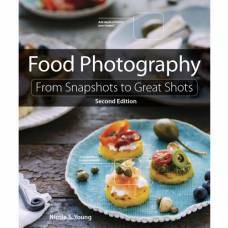 If you are a foodie or know anyone who is, then this is the book for you! 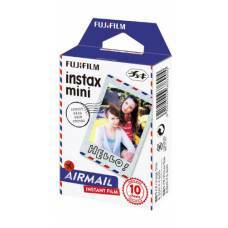 Keep Your Special Memories Safe 'n Sound Do you have tonnes of Instax photos lying around, gather..
Instax Mini film is for all instax mini cameras and comes in a handy cartridge. 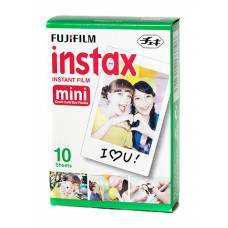 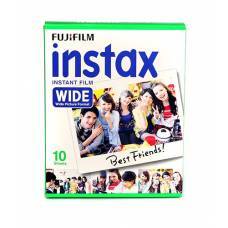 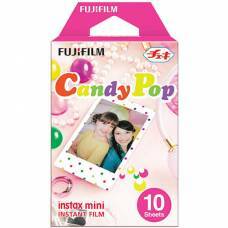 It offers stunn..
Instax Mini film is for all instax mini cameras and comes in a handy cartridge.It offers stunning in.. 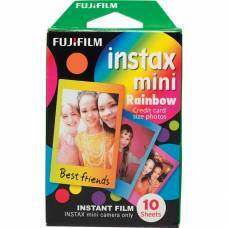 These colourful bordered film for your Instax images will brighten up all your beautiful memories even more. 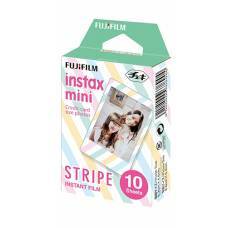 Instax Mini film is for all instax mini cameras and comes in a handy cartridge. 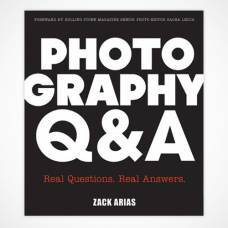 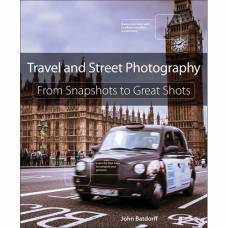 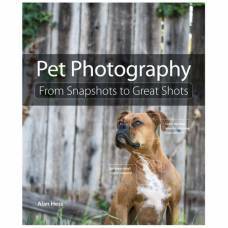 It offers stunning..
From Snapshots to Great Shots is an acclaimed series of books and this one, Pet photography will tea..
For years, editorial and commercial photographer Zack Arias has been a respected and trusted voice i..
Average to GreatIf you are planning to go abroad, or would just like to learn how to take better pho.. 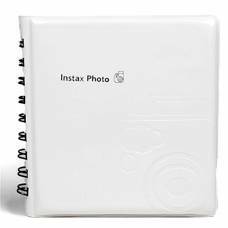 The instax 210's easy-to-load cartridge delivers ten superb wide format instant photos. 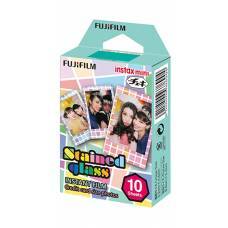 Insta.. 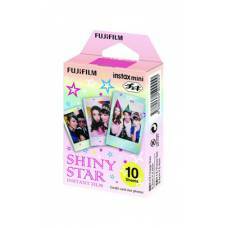 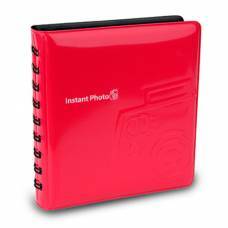 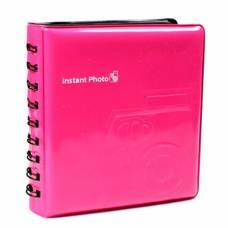 This film fits all Instax Mini Cameras and offers stunning instant pictures that you can fit into a purse, wallet or mini photo frame.